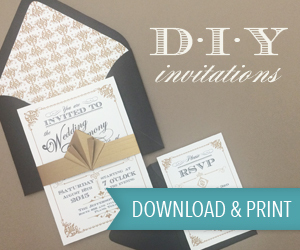 This afternoon we are turning our attention to the bridesmaids out there. 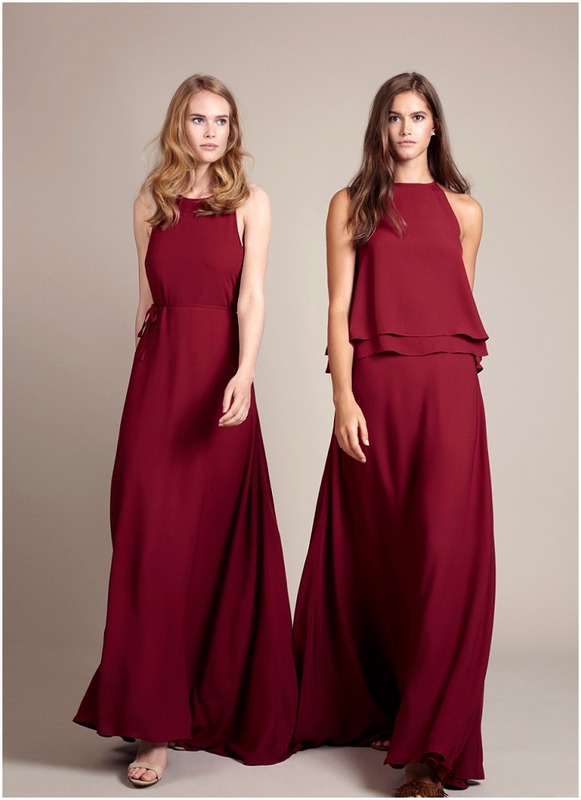 If you are currently searching for the perfect bridesmaids outfits, then look no further as we bring you Rewritten. 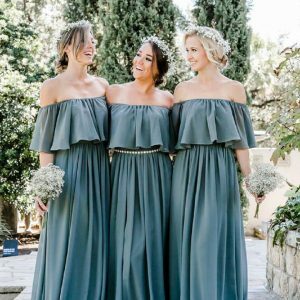 Rewritten was launched in 2016 with the sole aim of bringing the wedding world cool, sleek bridesmaids dresses in styles that suited everyone in a variety of colours. They also come as a two piece option with mix and match skirts and tops available. Back in 2016 we brought you their gorgeous dresses and two years on they are back on the blog talking about the new additions to the collection. These dresses are modern, stylish and perfect for your best girls to look fabulous all day long. 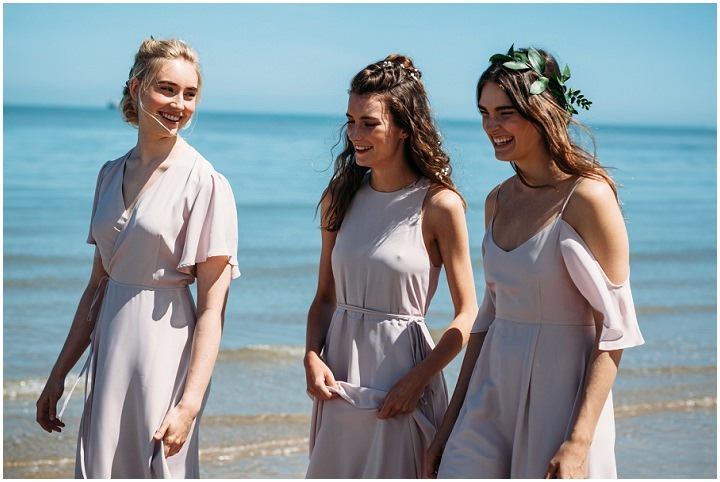 We are Rewritten – we are friends and ex-work colleagues Katie Arnott and Frances Cookson and we created our brand in 2016 as we were frustrated by the choice of bridesmaid dresses out there when looking for ourselves. Frances’ background is fashion design and marketing and Katie is a retail guru so between us we created the collection and brought it to market. 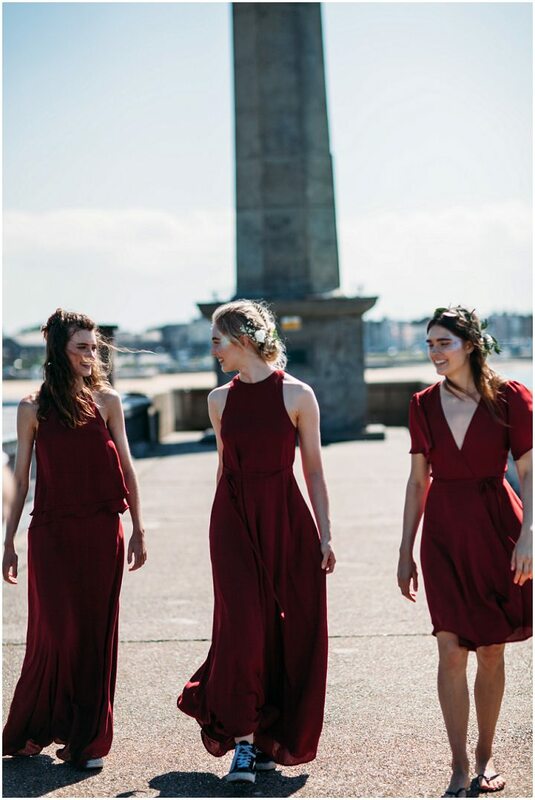 Our dresses are designed for all of those awesome bridesmaids out there, they are chic, sophisticated and take an entirely modern approach to bridal wear. The entire collection is hand-designed in London by Frances where we create contemporary designs in the most beautiful fabric and colour combinations. 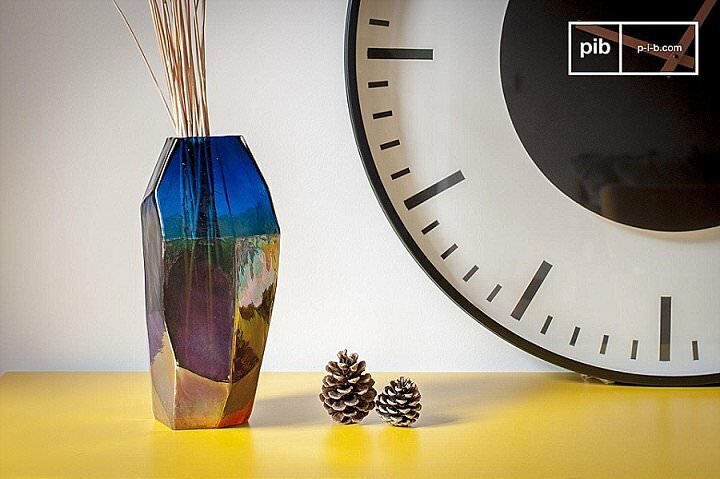 Can you tell us more about the new collection. We are excited to be launching some new colour ways and styles for Spring Summer 18. 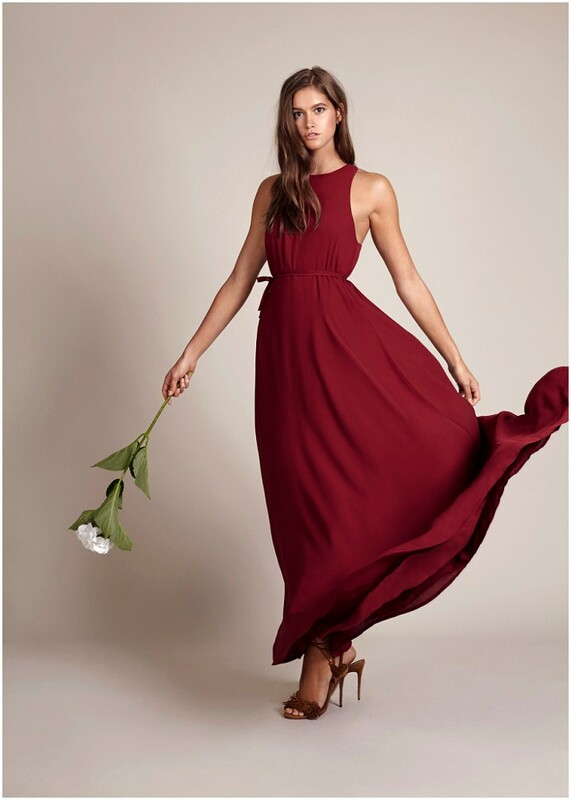 We are really excited to unveil our new Seville dress – named after the beautiful Moorish Andalusian city in Spain, a city that Katie and I fell in love with when we visited last year. 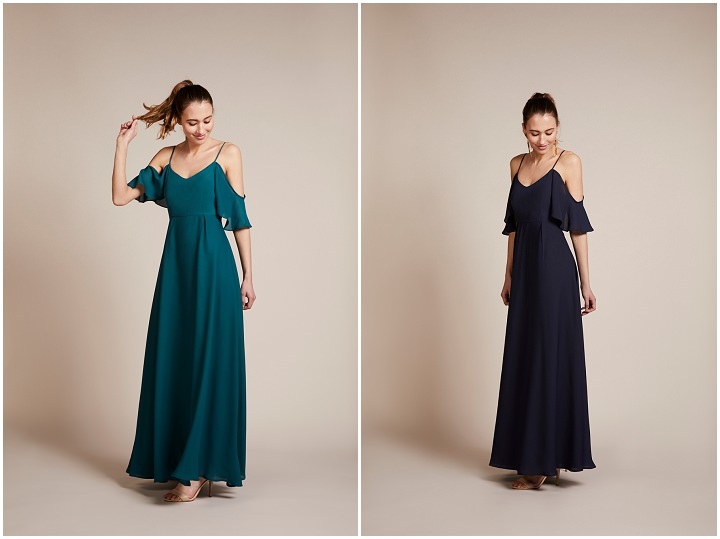 The Seville features a sweeping train, dramatic shoulder ties and a flattering a-line cut with v front and back neckline and is available in all of our colours – Marine, Oyster, Concrete, Chianti, Bluebell and the new Forest and Ink. The Seville retails for £170. We are also launching our new Forest Green and Ink colour ways – Forest Green is a jewel toned emerald green which will look fantastic both for summer and winter weddings and our Ink is a delicious warm navy hue which is universally flattering on any skin tone. Both Forest green and Ink are available in our Vienna, Mykonos and Florence styles. All of the new colours and the Seville are currently available on our website www.wearerewritten.com for pre-order with delivery in May. 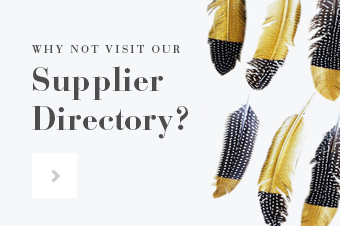 We have a beautiful plant filled showroom and office in North London where we have been based since launch in November 16. All of our dresses are priced between £140-£170 with the majority of our dresses priced at £150. We take appointments with beautiful brides and their best girls Monday to Saturday in our North London showroom. We also sell online via wearerewritten.com where we offer international shipping. In addition we are stocked in some of the UK’s best bridal boutiques, a full list of which are available on wearerewritten.com.